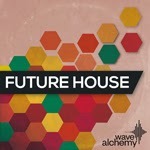 Future House for Live Released! We are excited to announce the immediate release of Future House for Ableton Live 9. 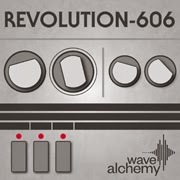 We are extremely proud to announce the release of Revolution-606 for Kontakt 5, our virtual drum machine instrument inspired by the classic TR-606 analogue drum machine! The most authentic TR-606 software re-creation ever created? Imagine a studio equipped with high-end outboard gear, vintage analogue tape machines, classic 12-bit samplers and filthy lo-fi sound shaping boxes. "I'm amazed by the complexity and quality of these SFX. They will instantly take your productions to another level!"